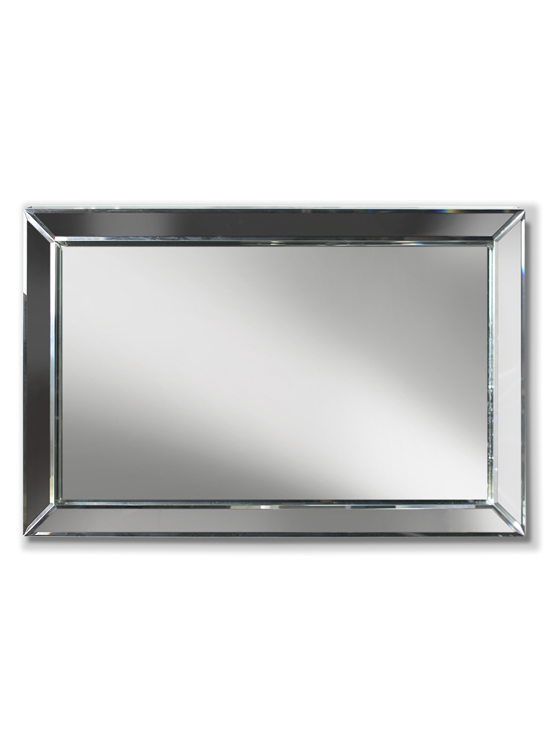 This fabulous rectangle mirror makes a big, bold statement. Add a touch of depth and drama to your favourite space. Can be hung vertically or horizantally. The Spotted Frog is a lifestyle boutique. We are a multi-passionate company obsessed about offering only the most beautiful collection of fashion accessories, giftware, home décor, high quality Canadian made custom furniture and full professional interior design services to inspire you.